Lucas Oil Raceway will kick off the racing season April 25-27 when the National Hot Rod Association holds its Lucas Oil Drag Racing Series event for the North Central Region. Known for its action-packed three-day weekends of motorcycle drag racing, Indiana family-owned No Hatin&apos; Drag Racin&apos; makes its first appearance of the year on May 16-18 for May Bike Fest. (They return to Lucas Oil Raceway on July 11-13 for Midseason Sizzle, on Aug. 8-10 for Summer Celebration and on Sept. 26-28 for Fall Fury Finale.) 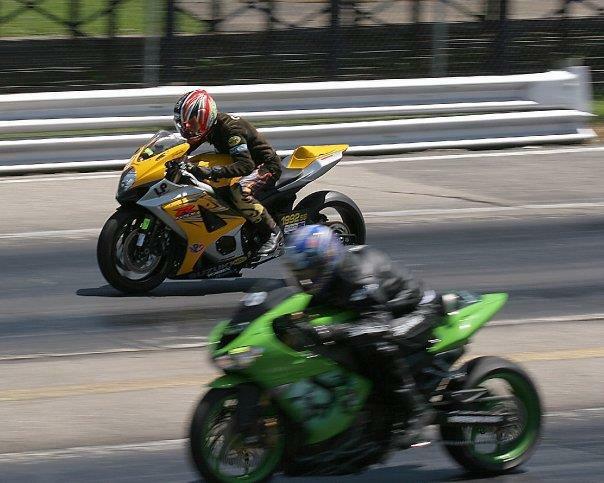 For NHDRO&apos;s full 2014 schedule, click here. The Visit Hendricks County Night Before the 500 will again whet the appetite of racing fans right before the Indianapolis 500. This year&apos;s Night Before the 500 will be held on May 24. 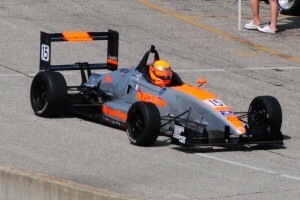 For more information about the race, click here. The 21st annual Miracle Ride benefitting Riley Hospital for Children takes place May 31-June 1 at Lucas Oil Raceway. To learn more about the Miracle Ride, click here. 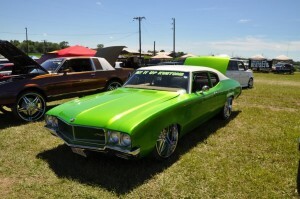 Car and truck enthusiasts aren&apos;t going to want to miss Slamology on June 14-15. This automotive and music festival has all sorts of entertainment to offer, which you can learn more about by clicking here and reading my preview of last year&apos;s event. Joining Slamology at the track on June 14 will be the National Hot Rod Diesel Association and its Indiana Diesel Shootout. There&apos;s nothing quite like watching diesel-powered trucks fly down the drag strip or pull sleds over Father&apos;s Day weekend. The Champion Racing Association is bringing its ARCA/CRA Super Series on July 25 for a 100-lap event on the oval. The series will return to Brownsburg for another 100-lap event Sept. 27-28. Have you ever wanted to drive or ride along in a dragster? How about holding an unforgettable corporate event? 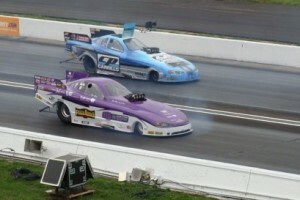 Then you&apos;ll want to contact Pure Speed Drag Racing Experience about their event on Aug. 2-3. The Super Bowl of drag racing -- the 60th Annual Chevrolet Performance U.S. Nationals -- will be held from Aug. 27-Sept. 1. This is the crown jewel of the NHRA&apos;s 2014 schedule, and we&apos;ll blog about this event much more as the dates approach. For now, though, click here for a little taste of this enormous event. I love muscle cars, so I can&apos;t wait for the National Muscle Car Association&apos;s 13th annual World Street Finals on Oct. 9-12. They&apos;re planning to have their World Famous Burnout Contest, as well as a jet-powered car that tops 300 mph. To learn more, click here. This only scratches the surface of some of the events I&apos;m looking forward to on Lucas Oil Raceway&apos;s 2014 schedule. To see all the events that are coming to the track, click here. 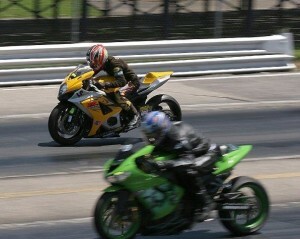 See you at Lucas Oil Raceway!